Anker’s SoundBuds Slims are our readers’ favorite affordable Bluetooth headphones, and you can grab a pair for just $19 with promo code WE5B8NAH, or $7 less than usual. 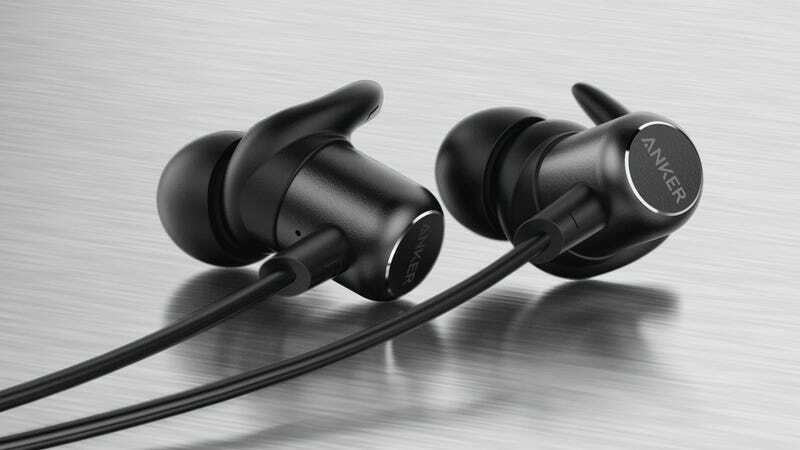 The SoundBuds Slim are, as you might have gleaned from the name, far smaller than the original SoundBuds. Heck, they look like a small set of wired earbuds; you might never guess there were batteries and Bluetooth radios in there. Despite the size, these buds are still rated for seven hours of battery life, and recharge fully in just 90 minutes.